Leica Camera AG is an international company in the optical industry, with its headquarters based in Wetzlar, Germany, and a second location in Portugal. All products from the three divisions - Photography, Hunting Lenses and Nature Watching - have a shared mission: to deliver better images. 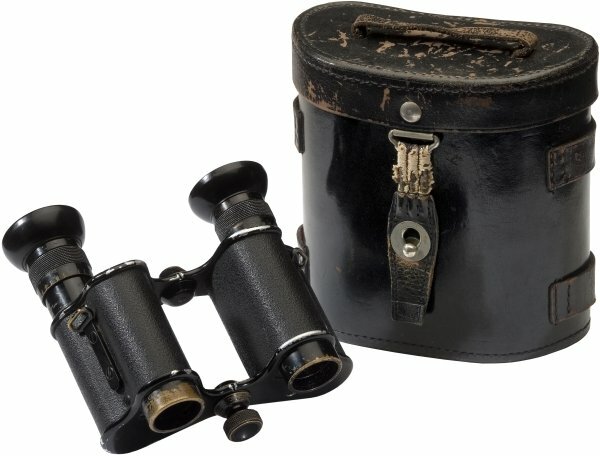 The Optical Institute was founded by Carl Kellner in Wetzlar as early as 1849. Ernst Leitz built the Ernst Leitz works in 1869. Initially, both the institute and the Ernst Leitz works dealt exclusively with the production of microscopes. Today, Leica is known for the production of cameras, binoculars, spotting scopes, microscopes and rangefinders. In 1920, his son Ernst Leitz II took over the management and in 1924, despite it being an economically difficult time, decided on the large scale production of a 35mm camera. The camera was based on a design by Oskar Barnack, who worked for Ernst Leitz. You could rewind the, then standard, 35mm movie inside the camera. The success of the ‘Ur-Leica’ was enormous and unpredictable. 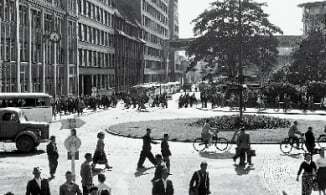 Ernst Leitz GmbH escaped damage during the Second World War and production was resumed immediately after the end of the war. After the regional reorganization in Hesse, it was renamed Ernst Leitz Wetzlar GmbH, as it was afraid of losing the well-known name of Wetzlar when that city merged with Giessen to become the city of Lahn. 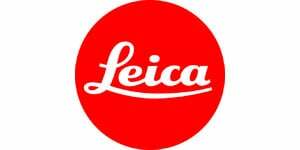 In 1986, the company was divided into the three independent companies of Leica Camera AG, Leica Microsystems GmbH and Leica Geosystems AG. Leica Camera AG then moved from Wetzlar to Solms. In 1920, his son Ernst Leitz II took over the management and, in 1924 despite an economically difficult period, decided to mass produce a 35mm camera. The camera was based on a design by Oskar Barnack, who worked for Ernst Leitz. You could rewind the then 35mm cinematic film commonly used then while still in the camera. The success of this first generation Leica was both enormous and unexpected. The further development of the name Leica has gone down in history. In 1990, the merger of Wild Leitz Holding AG (formed in 1987 through the acquisition of Ernst Leitz Wetzlar GmbH from Wild Heerbrugg AG, founded in 1921) with The Cambridge Instrument Company plc, created the new group Leica Holding B.V. The name Leica therefore also stands for the leading supplier of microscopes, surveying and photogrammetry systems as well as optical-scientific instruments. Leica Camera AG went public in 1996. The Leica camera system is manufactured in Germany and Portugal. These analogue compact cameras were manufactured in Asia - at times in co-operation with Minolta, Fuji and today with Matsushita/Panasonic. In Spring 2005 Leica Camera AG made international headlines due to its uncertain financial situation. In November 2006, the luxury goods group Hermès sold its 36.2 percent stake in Leica to Salzburger Holding ACM project development. 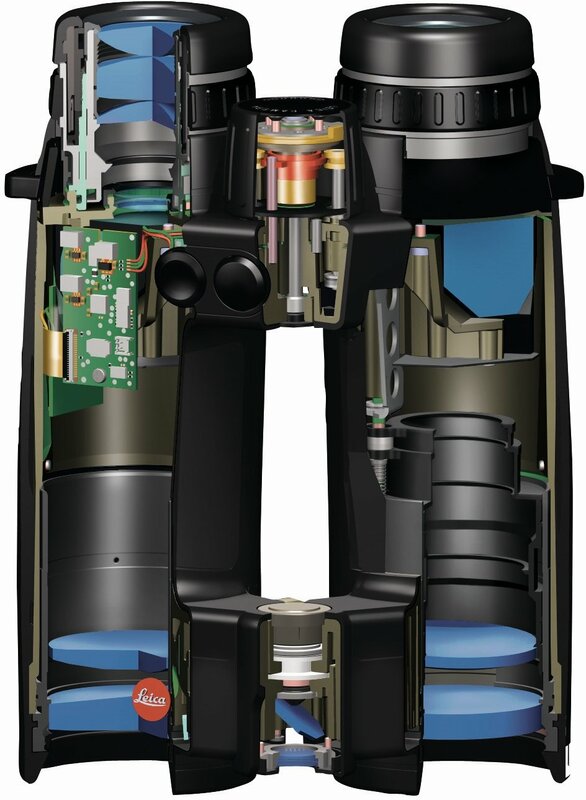 At the end of 2007, ACM announced that it would take over Leica Cameras completely. It was expected that Leica Camera AG would be taken off the stock exchange again in 2008. In February 2014 Leica moved back to Wetzlar. A state-of-the-art manufacturing and administrative complex has been assembled at the newly built Leitz Park in Wetzlar. Visitors have the opportunity of glimpsing the legendary manufactory and of discovering the milestones in the history of Leica products. These are the lenses that established the legemd of the Leica brand. Finely crafted masterpieces - handy, compact, practical precision optics for analogue and digital photography. Their optical performance makes it child’s play to capture fascinating moments. Images taken with Leica lenses not only boast high quality sharpness, contrast and resolution, but are also about structure, richness and natural expression. Leica developers value being constantly challenged by photographers demanding the highest performance. As varied as Leica products and their applications are, so are the measures taken to ensure a truly colour-neutral and high-contrast image. Fluorite glass types or those with anomalous partial dispersion, aspherical lenses, achromatic objectives and modern coatings make sure Leica binoculars, cameras and sports optics products provide an unforgettable image.